unrest inside our campus, outside our campus and within our neighbouring campuses like AAU, DELSU and USEN POLYTHECNIC, concerning very dire security issues. 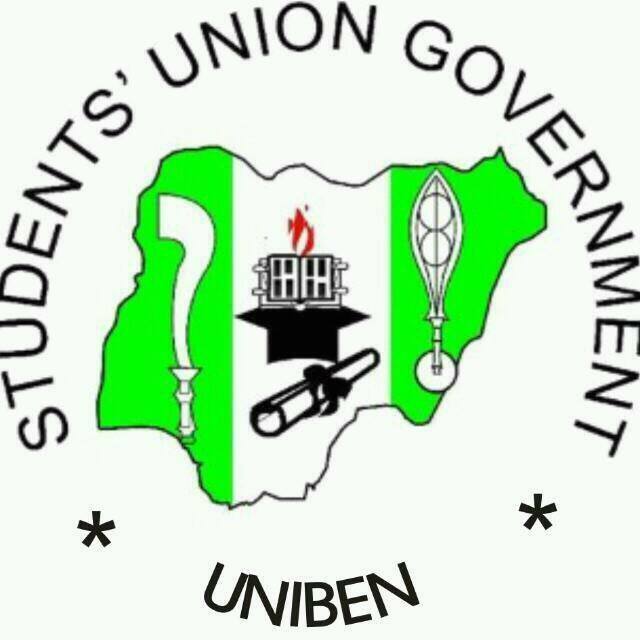 The Student Union Government Excos sprang into action of both consultation and confrontation of Security Personnel inside and outside the great University of Benin. Similarly, our attention was also drawn to the molestation of UNIBEN students off campus by members of Ekosodin Vigilante and Ugbowo Police Station. A quick response was made by our always active Attorney General, Orumen Ifidon, through the Best President in the world, comrade Idehen Charles, concerning the fact that some innocent UNIBEN students were arrested. As a result of this "python move" aimed at destroying the shackles of oppression against these innocent students, the DPO of the Ugbowo police division has promised to grant the students bail. Another tension arose again from the auspices of the always lovely, conscious, and friendly Ekehuan Students about the damages caused by the destructive wind that comes alongside the rain during this season of the rains. The field Marshall, Bobby Obayuwana Assistant Secretary General, Students Union Government, led the entire SUG excos to Ekehuan campus towards attaining a quick response to the distress of the students. As at the moment of drafting this letter, calls have been made along side confrontations, and the school management has promised to make a quick move concerning the damages, and currently positive measures are set in motion to address the issues. As regards the molestation that has been happening lately within and off Campus, let me quickly say to you all that the Students Union Government is tirelessly working hard to bring back sanity to the school. When speaking with the CSO today on these issues, he joined his voice with the SUG Excos to advice Students to be more security conscious during this period and avoid keeping late nights. 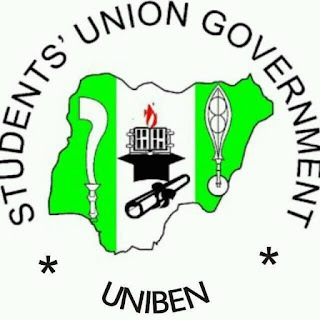 Let us be careful the places we go at night and let safety be our watchword as we work assiduously in providing a tension free atmosphere for all UNIBEN students. Let me reiterate once again, that this current Executives are result oriented. Also, the office of the Public Relations officer is always available online, and his lines are also open to receive your calls for the betterment of all UNIBEN students. On this note, the Public Relations Officer wishes to congratulate all UNIBEN students on the successful commencement of their examinations. I hope you are all doing well? Let me use this opportunity to wish you all dear intellectuals of the University of Benin, success in your examinations. 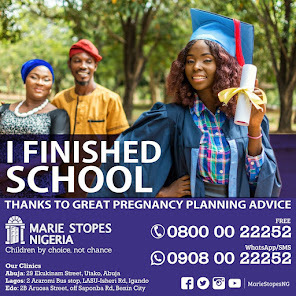 May God Almighty grant you retentive memory and may you come out in flying colours, Amen!